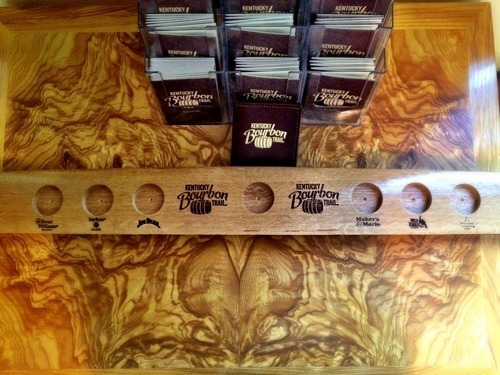 OK, bourbon lovers, today’s the day. 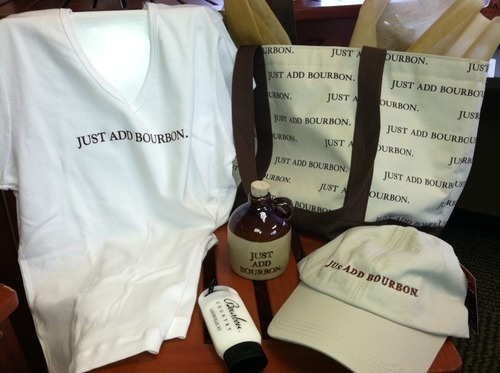 You have until midnight to enter the Bourbon Babe Birthday Contest marking the first birthday of this blog. But remember: Today is the last day to enter! I will conduct a random draw from all the entries over the weekend and announce the two winners on Monday.